The St. Augustine Children’s Choir, Voci Celestial, is invited to participate in the Rome Music Festival March 21-25, 2019, and given the honor to sing at a mass in St. Peters Basilica on March 24, 2019! As you know, this invitation is a once-in-a-lifetime opportunity for the members of the St. Augustine Choir, which is comprised of 34 children ages 7 to 14 years. Please help us raise the funds necessary to achieve this incredible opportunity. CLICK HERE TO DONATE AND READ MORE! 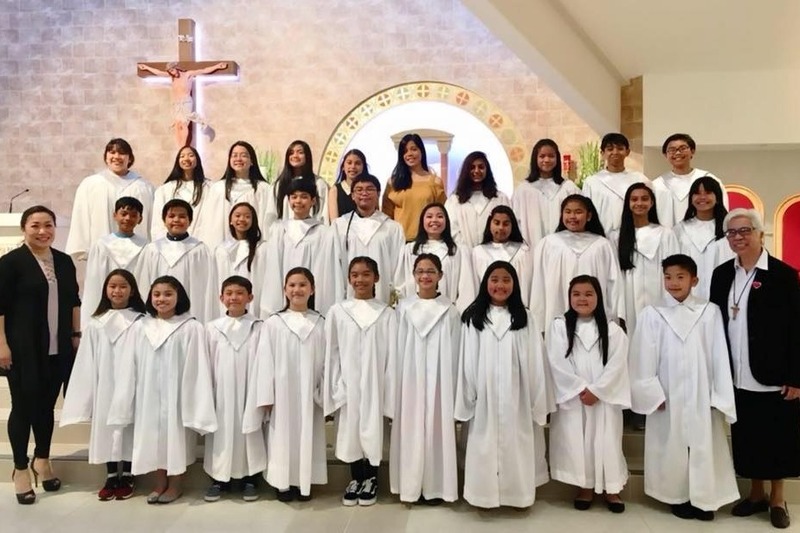 (Heavenly Voices) is a local choir from South San Francisco, CA composed of children who regularly serve the community by singing at liturgical celebrations, community events, business openings, and many other social events. Early this year, our Music Director received an invitation for the choir to participate at next year’s Festival of Peace and Brotherhood, in Castelli Romani, Italy on March of 2019. There, they will sing together with local Italian choirs as well as choirs from around the world, where we believe they will gain a deeper sense of respect and understanding between cultures through the common language of music. That is the dream. Our biggest hurdle? Financing the dream. Our choir is funded solely by the parents of the children members. A trip of this magnitude will truly be huge hardship for all the families; however, we truly believe this may be a once in a lifetime opportunity for many – especially with the very recent news confirming the acceptance of our choirs’ application to sing for a mass at The Papal Basilica of St. Peter at the Vatican. We are overjoyed as this is a great honor for our choir, we are very humbled, but we know we will need a lot of help. While the children are working very hard on their repertoire, their parents are making huge sacrifices, working extra shifts, doing whatever they can to make this dream a reality for their children. Over the years, these children and their parents have openly given their time, and shared their talent and treasures to the community, never asking for anything in return, except for the humbling smiles they receive from audiences – proof that their little voices helped bring so much inspiration, happiness and joy to so many people. Can you help us? Help us to continue spreading happiness, laughter, and love to the world. Help us reach outside our local communities and inspire others to do as we have been all these years. Please help fulfill these children’s dreams. Please help bring their voices to Rome. We thank you in advance for your generosity, and may God bless us all. ← Everything South City Founder Kamala Silva Says Thank You! Huge gratitude for featuring these amazing kids in your articles! 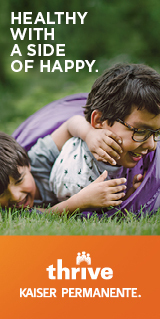 We’re blessed by your generosity in publishing this to the community. Please know that parents are very enthusiastic about your compassionate support to these talented children. May you be blessed!